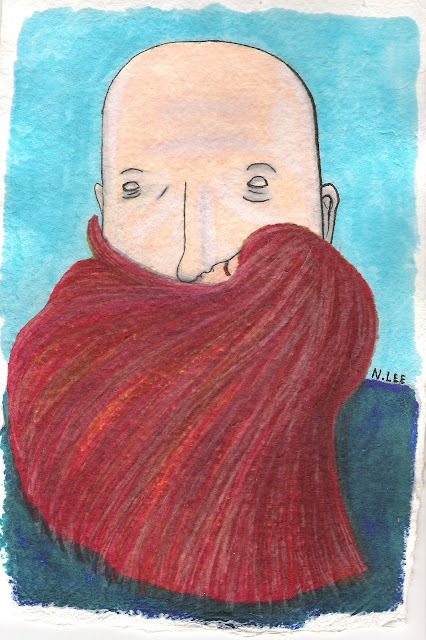 Here is the fourth finished illustration from "Beards: Why God, Why?" called "Girlfriend Beard." It's a gift to a special lady. I have a few more of these beard-related illustrations that I just need to color. I'll try to get those done soon now that I have my art studio set up. 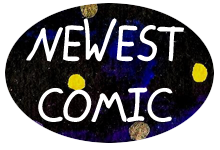 Anyway, page 3 of the Captain Wizard Origin series is up tomorrow. Make sure to check it out. I had to buy some new Prismacolor Markers just to finish it.